Wrap-around books are great for keeping all your information organized and in one place. The cover wraps around the entire booklet and is placed between sets to prevent images from transferring to the next carbonless form. They are perfect for busy professionals on-the-go! 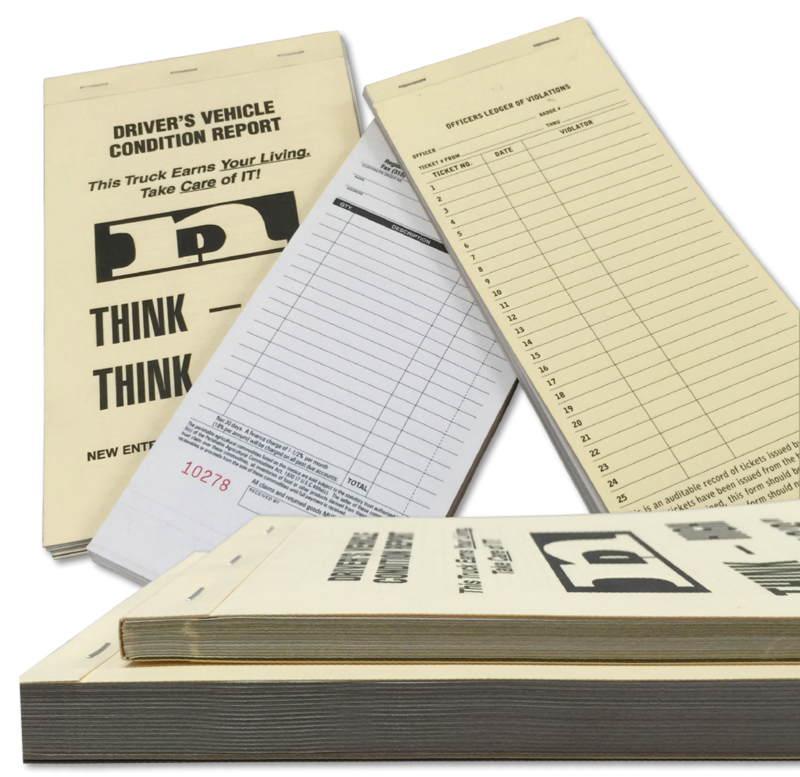 Simply write on the original form and give it to your customer or prospect, the perforation allows you to tear out one or more pages and the copies remain in the book.